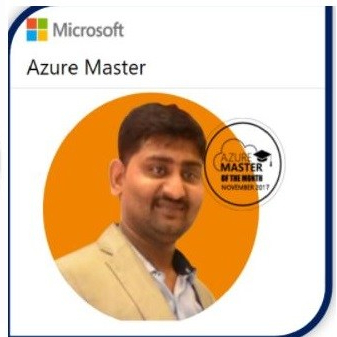 It’s been a while we are conducting the session and thought of to cover the storage session and where we have covered the New feature which is available now in storage accounts and try to explain in such a way that ,It’s easy understand even for new Azure learns. Storage Accounts V1 Vs V2. Pre-Requisite of Azure Storage Accounts Creations.